Praying for our friends, families, communities, churches and nations. In a world full of busyness, distractions and pressure, prayer rooms create a unique environment to encounter God. We’ll be launching 12 days of non-stop, 24-7 prayer on Tuesday 23rd April, 8pm at the Kings Centre, with a night of prayer, worship, vision and updates. Following on from that, every night at Hampden Park, and selected nights at Centro, we will be gathering to pray and worship in the prayer rooms at 8pm. 24-7 Prayer runs 23rd April to 5th May. Please read the notes below to see how to book your slot. There are hundreds of prayer slots available. Simply sign up for as many as you like, by clicking on the link below. You can sign up yourself, as a married couple, your family, or as a group (but we will require one email address for confirmation). During the daytime (8am-6pm) we are happy for you to pray on your own (or with others). During the evening/overnight (6pm-8am), we ask you to be with at least one other person you know and trust. If praying with others please don’t put yourself into a difficult situation or any circumstances that might conflict with your integrity. Full instructions on how to access the building and the room will be sent via a confirmation email (two emails will be sent – one confirming the booking and the second as a reminder the day before). If things change and you can’t make it for whatever reason, that’s fine. It’s easy to rearrange. Please let us know so we can reallocate your hour (see the confirmation email for details). For improved security we’ve placed the sign-up links inside ChurchSuite. 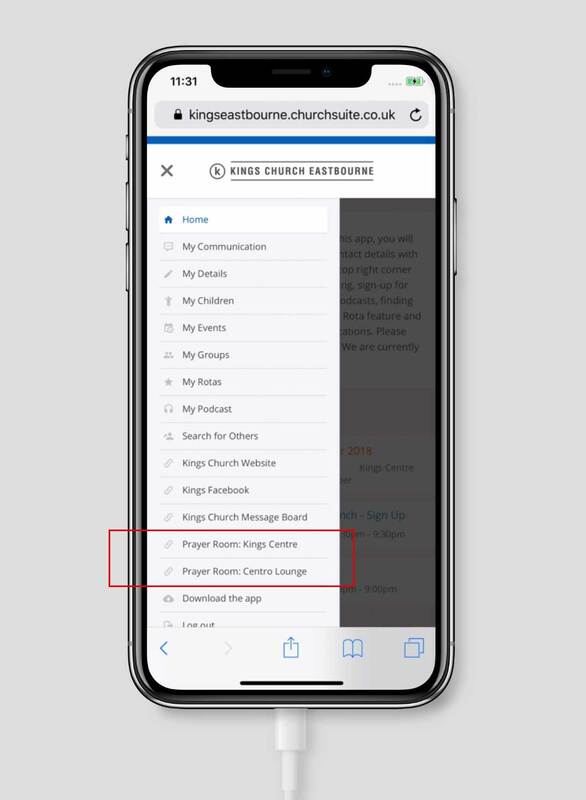 You will now find links to both the Kings Centre and Centro Lounge prayer rooms listed in your ChurchSuite menu (see the picture below). Feel free to bookmark these links in your browser but please don’t share them online. To read how our 2019 Kickstarter Gift Day is geared up for your venue, please select one of the options below to expand. In 2 Corinthians 8 Paul writes “But since you excel in everything—in faith, in speech, in knowledge, in complete earnestness and in the love we have kindled in you­­—see that you also excel in this grace of giving.” Kings is a church that excels in so many ways including our giving. Thank you once again for the ongoing generosity of those who have made Kings their home through tithes and offerings—we do not take it for granted. Recently it has been good to remind ourselves that we are all about introducing people to Jesus. 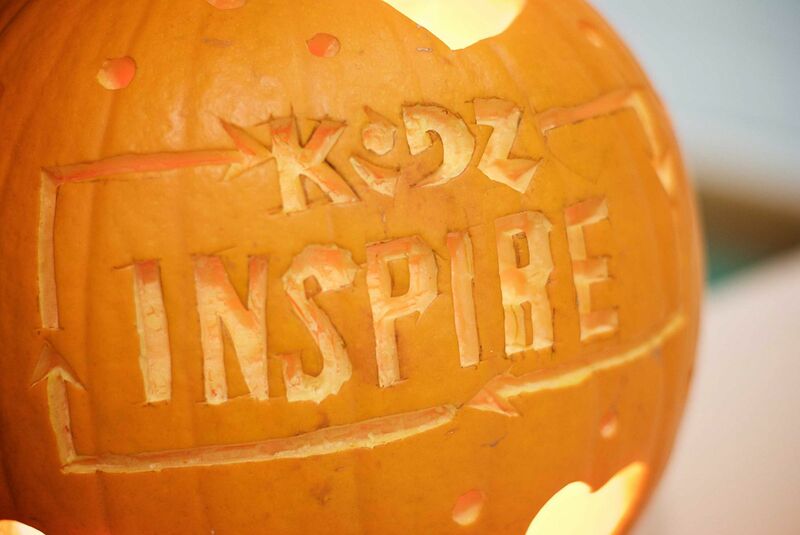 That’s our heart and our calling. For the past thirty years, we have been putting Jesus front and centre. We passionately believe meeting Jesus changes everything. He called us to make disciples of nations. This is massive. Not just the one’s or two’s, but entire people groups. We want to see nations changed by meeting Jesus. This gift day is an opportunity for us all to give what we can to kick-start new and ongoing initiatives. Giving to God is one of the most exciting things we are called to in life: it honours him and puts him first, it blesses communities, and resources the Church. If you have not been a regular contributor or this is your first time giving at Kings, thank you for joining us on a journey of generosity together. Launch a weekly live stream for people who have never met Jesus to meet him for the very first time. Establish an evening meeting aimed predominantly at students and twenties to ensure the gospel is well presented in a culturally relevant and accessible way for young people. Update some of the physical spaces at HP including the Connect Lounge, Vivo Cafe Bar and even fix our doors into the main auditorium. Every week hundreds of parents, babies, toddlers, teenagers, kids and older people use this building. We want to make their experience as welcoming as possible with refurbished entrance zones and new furniture available within the spaces used. Finally, we want to invest in our prayer room and ensure it is established for years to come in a new dedicated space in the building with access for 24-7 use. Here’s an idea… if you currently pay your council tax over 10 months, you won’t be making a payment in February or March — would you consider making one/two extra payments, not to the local council for all of its services but to this church to kick-start the projects above and ultimately introduce more people to Jesus. We’re called to be a blessing to the nations and a welcoming community to all. We can’t wait to see the fruit of the money we bring today impacting lives for years to come. 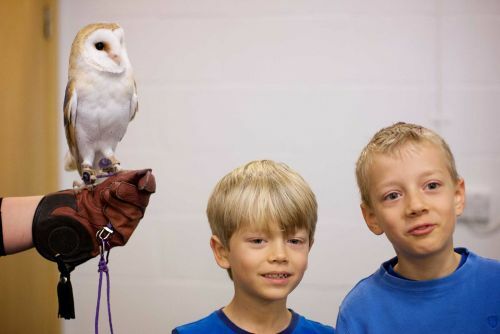 You can give directly into our 2019 Kickstarter Gift Day for Hampden Park online here, or on Sunday 3rd and 10th March via cash, card or cheque. 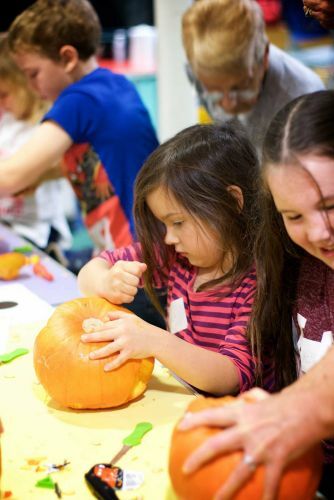 We are so encouraged by all that is happening at Kings Centro and this is down to every single member of the church playing their part and getting stuck in – leading groups or Sunday teams, pastoral support, prayer, Centro Lounge activities, social action involvement and so much more, including generous financial giving. However, we are all aware that most people living and working in the town wouldn’t even know we’re here and have no idea who Jesus really is and the relevance he brings to all our lives. On a Sunday a couple of weeks ago, we heard the story of the four men who bought their paralysed friend to Jesus. They overcame all the obstacles in front of them, and broke through the roof to lower their friend on a stretcher to Jesus. The rest of the story is wonderful, because Jesus both forgave and healed the paralysed man—his life completely changed by Jesus. That’s what we’re about, bringing people to Jesus, and he does the rest! Centro was launched in the heart of the town centre with a clear vision to become a church home for those from other nations. 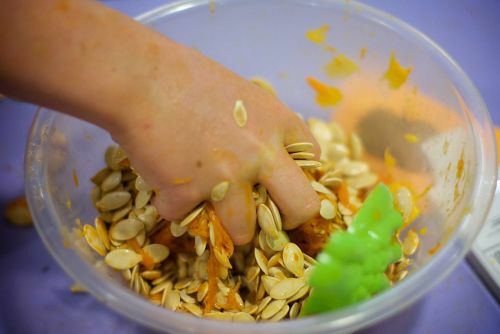 Bourne School, which is located just around the corner from where we meet at the Hippodrome, has students who speak 37 different first languages and for over fifty percent of the children, English is an additional language. Those children represent families who live within a short walk from Centro and who know very little or nothing about Jesus. We want to pick up a bunch of stretchers and rip a load more tiles of the roof so that families and children can be introduced to Jesus. With this in mind, we would love to fund a Cross-Cultural Worker, initially for a year, but with the view to making this a yearly placement with the sole purpose of significantly expanding what we are already doing at Centro. We’d also love to start a weekly international café in Centro Lounge, activities for children and also help those already part of Centro to find their place in the church. Here’s an idea… if you currently pay your council tax over 10 months, you won’t be making a payment in February or March — would you consider making one/two extra payments, not to the local council for all of its services but to Kings Centro to fund Cross-Cultural Mission, launch an international café, build bridges to the families of those attending Bourne and ultimately introduce more people to Jesus. 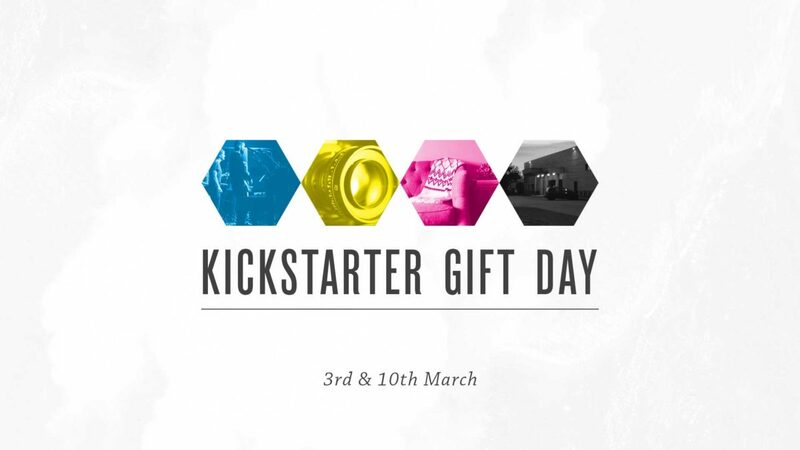 You can give directly into our 2019 Kickstarter Gift Day for Kings Centro online here, or on Sunday 3rd and 10th March via cash, card or cheque. Due to new GDPR regulations, a third of Kings Church could be deleted from our system! Find out how you can make sure that isn’t you! 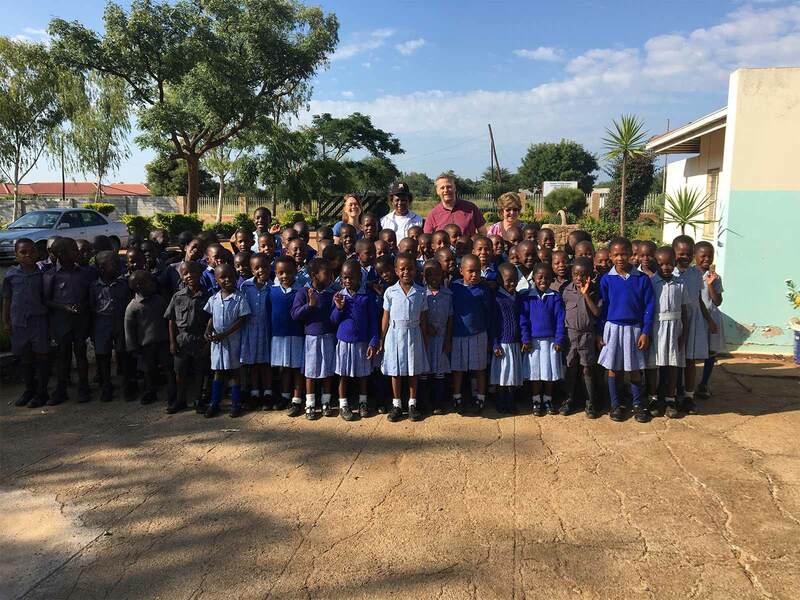 Graham, Belinda, Dave and June have recently returned from their trip to Zimbabwe to visit the Early Childhood Education school in Trenance which many of you contribute to. It was so encouraging to see the school in action again and meet the dedicated staff. We have a new member of staff in addition to the original four. She is “Aunty Lucy” and is a fully qualified teacher, as required by the government in order to get the school registered. Registration is a long and drawn out process (as are all things in Zim) but Taurai and Taps are working hard to make it happen. We met the new intake of children (all very scrummy!) and were able to see the New curriculum brought in last year, being taught. The teachers have had to make significant changes to line up with what is required of them now, but have embraced change with a good heart. They have a packed timetable so have increased the time the children are at school to fit it all in. They start at 8am and finish at 1pm. It’s a long morning for the youngest of the children and they have less time to play. We talked about the importance of keeping Jesus at the Centre and not getting bogged down with what is required and reminded them of the importance of praying together as a team and with the children. The day we first visited the school the children were all outside practicing for an inter school sports day. They had made a running track and were practicing running, a sack race, throwing and bowling the tyre. A group were also practicing for a “mass display” which involves marching and chanting led by a parent who came in on the children’s day off to train them! We also witnessed one of the girls from ECD B (5years old) recite a poem, written by Samu in English, from memory. Amazing! 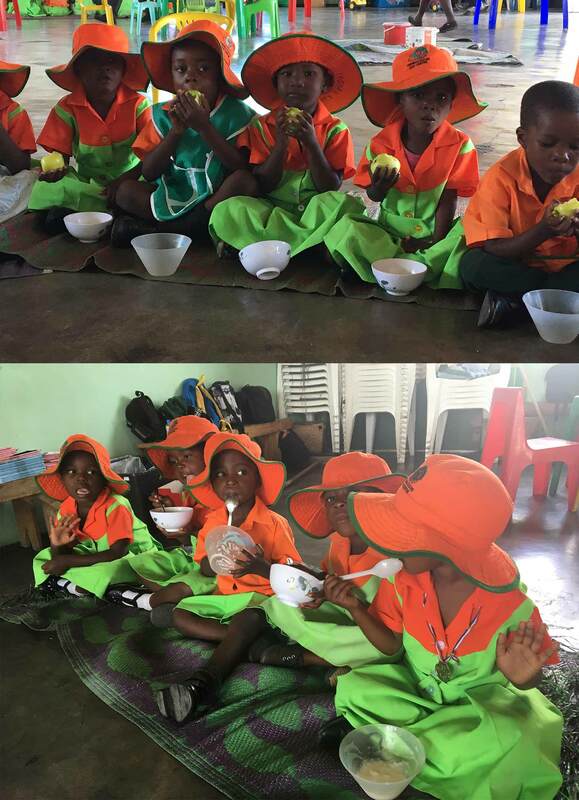 The teachers had noticed a difference in this years intake in that some of the children are arriving at school hungry, a direct result of the economic situation in the country, unemployment and family break up. The food the children receive mid morning is so important for them. 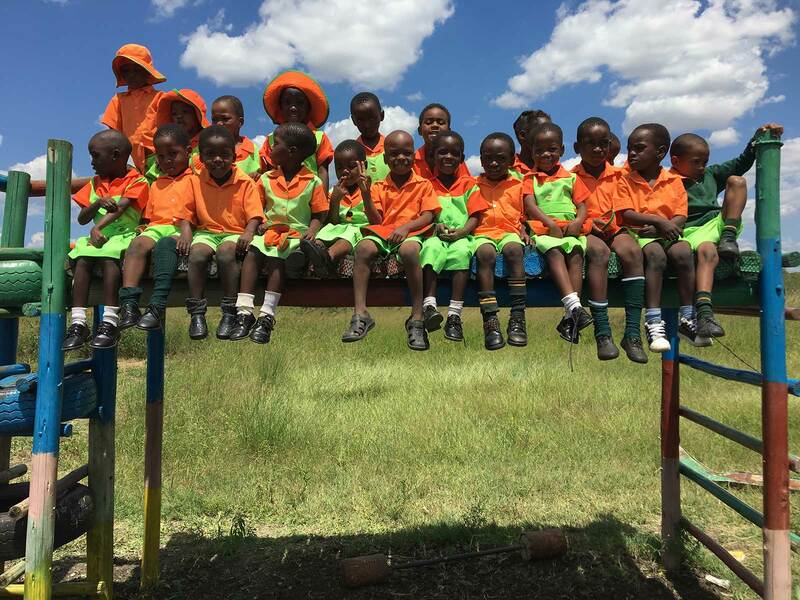 We also visited the local Primary school where the children graduate to once they have completed their time in ECD. The Headteacher is always pleased to see us and talked about the challenges she faces working in such a deprived area. Obviously she is very grateful for the children we sponsor as she is guaranteed to receive their termly fees. She also takes some responsibility for the oversight of the ECD in terms of the curriculum and standards. She arranged for all of the children we sponsor to come out of class to have their photos taken and it was lovely to see them all. 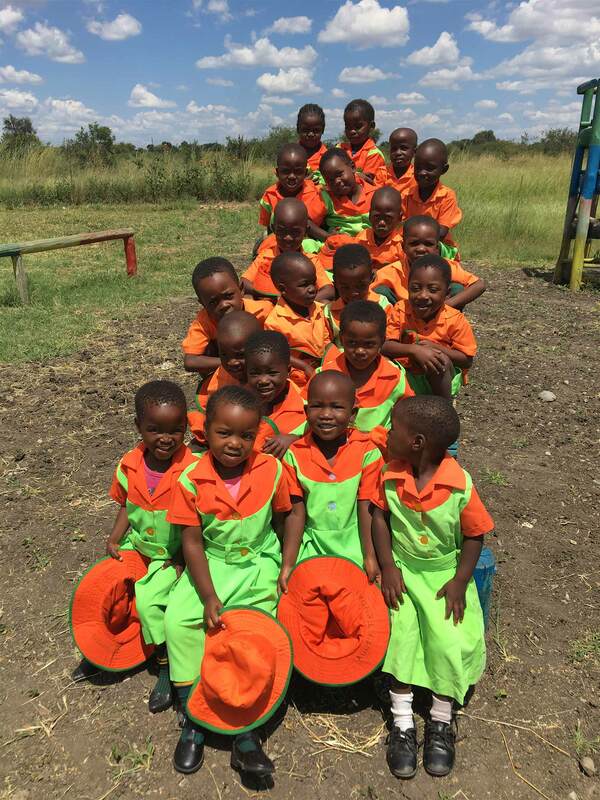 The first group to go through the ECD are now in Grade 4! We also sponsor the children of the teachers and some other older children so it was great to catch up with them too. Ma Phiri’s son achieved 5 ‘O’levels and is studying for 2 more subjects at another school because his school did not offer them, as he wants to be a lawyer. Happiness who is an orphan and had missed a year of school after her mother died is now catching up with her studies. We had the privilege of taking her to the shops to buy her a winter uniform and a mountain of school books and her friends Tendai and Takunda are taking ‘O’ levels this year to name but a few. None of this would have happened without your support. 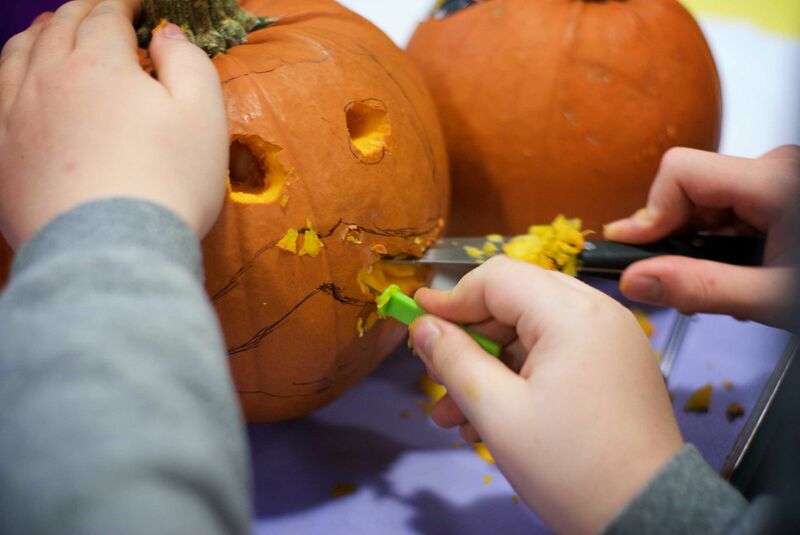 All the staff, children and church leaders asked us to pass on our thanks to you as individuals and as King’s Church for what you have done and are doing to improve their lives. They know they can never repay you but say they will work hard and do their best to make you proud! 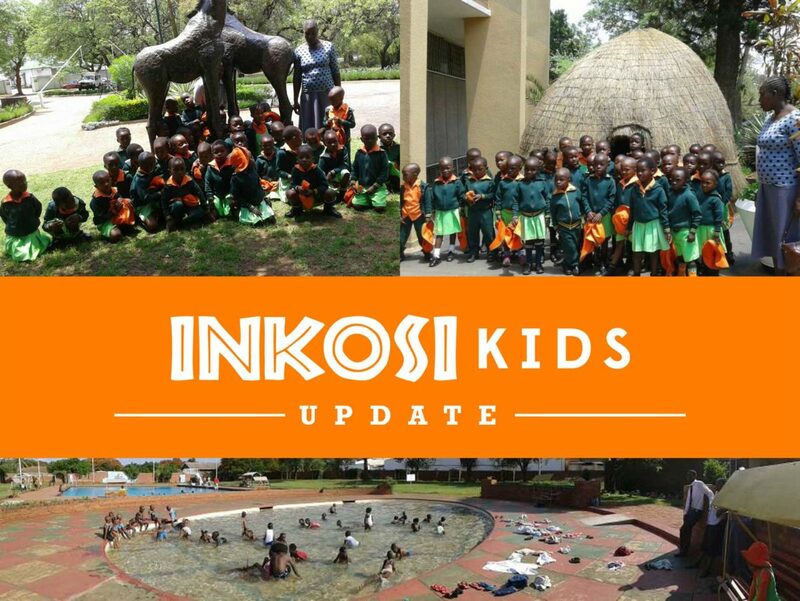 To find out more about our child sponsorship program in Zimbabwe visit our Inkosi Kids webpage. 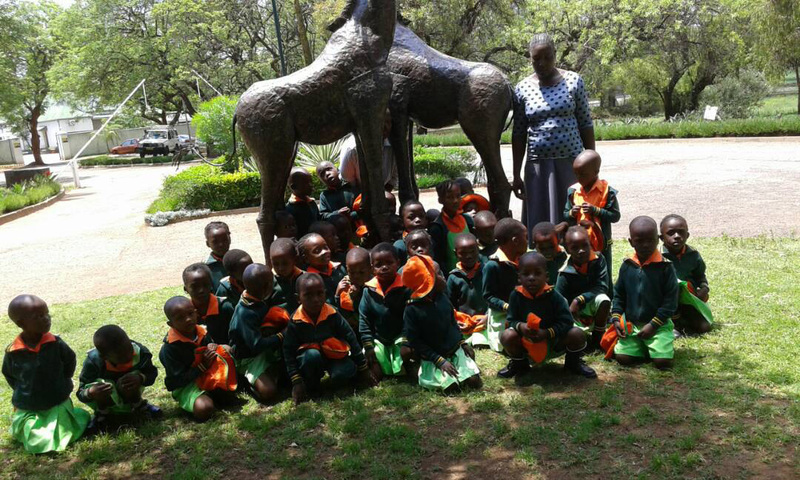 The sponsorship programme continues to bless families and educate the children of Trenance in Bulawayo. Thank you so much to the members of Kings Church Eastbourne and Seaford for your continued support. It has been a challenging year for the teachers because not only has the government completely changed the curriculum, the school has also had to come under the direction of the local primary school Headteacher. She oversees all the planning ideas and documentation so the teachers are sometimes working very long hours. The education department have also insisted on a fully qualified teacher being employed at the school. She will start work in January and take on some of the administrative duties. We are hoping she will take on the responsibility of writing reports on individual children and events at the school and relay them back to the UK on a regular basis. The change in the curriculum is quite worrying because all of the teaching had been focused around Bible stories and characters but Samu has assured us that they have kept as much of the Christian content as possible and continue to add in stories from the Bible during free periods and maintain the Christian ethos of the school. We will be interested to see how it is all working out when we visit in March with Graham and Belinda. Rhey have also had challenges with break-ins to the church building where the school meets. The last one resulted in the CD player being taken along with some dollies! ↑ Sitting outside of the museum. 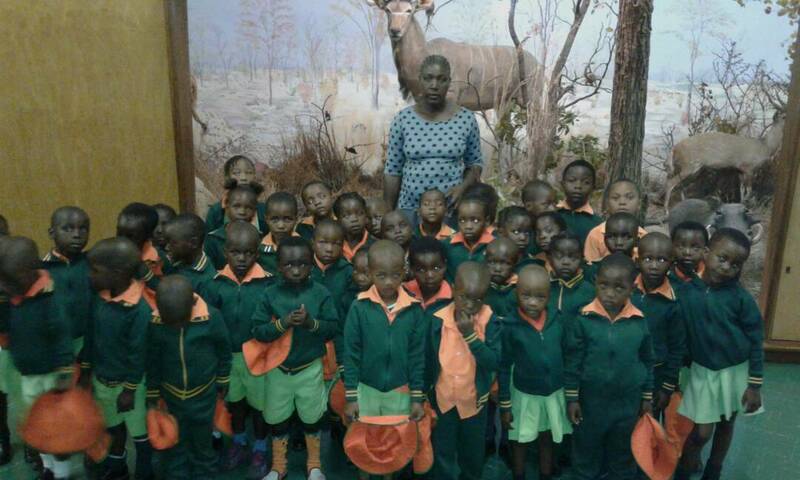 ↑ Ma Phiri and children in front of a stuffed Kudu in the museum. 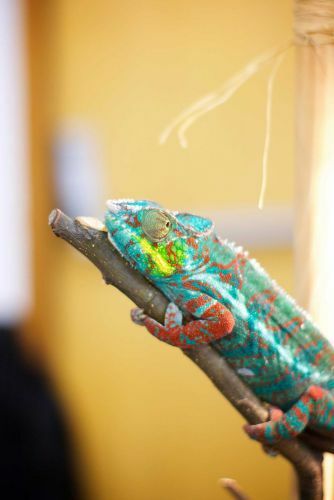 Despite all of this the teachers try to maintain the high standard of education we expect from them and in November they took the children to the local Museum, a small zoo and swimming in the local pool. A unique experience for most of them. 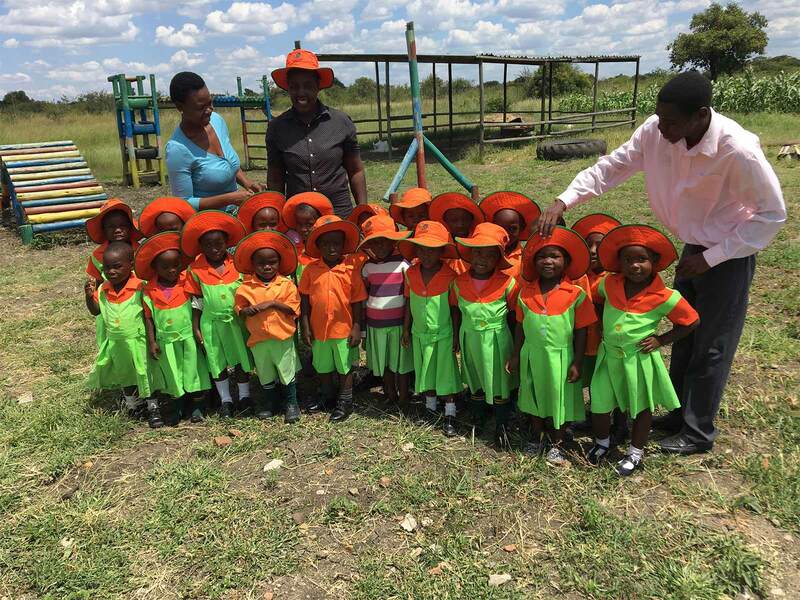 Very few children in Zim swim as it is a landlocked country and suffers from water shortages so we would have loved to have been there to see their faces! At the beginning of December the ECD “B” children graduated and will start at the Primary school at the beginning of January. The graduation ceremony is always a “big” occasion for the school and especially the children. 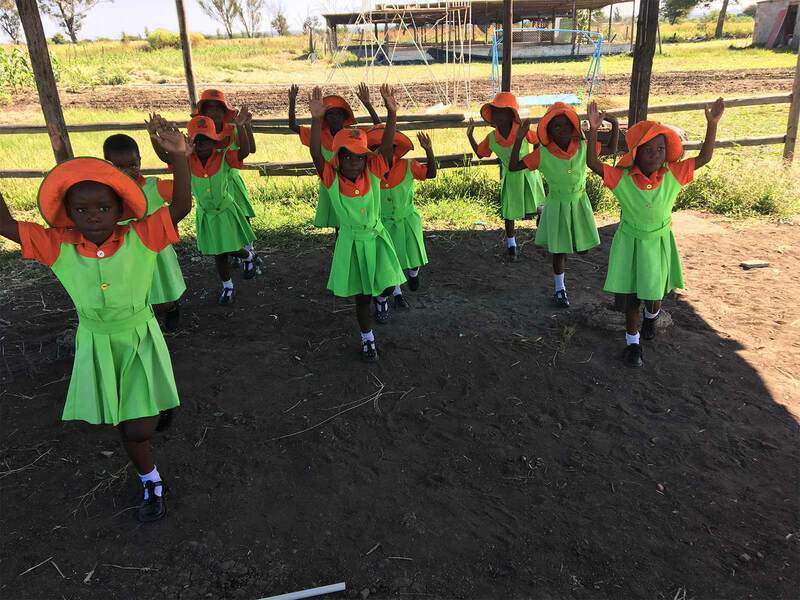 They perform for their parents and various dignitaries and receive a certificate to say that they have completed two years of early years education. Sadly, the only video that successfully came through is of the children greeting the parents! 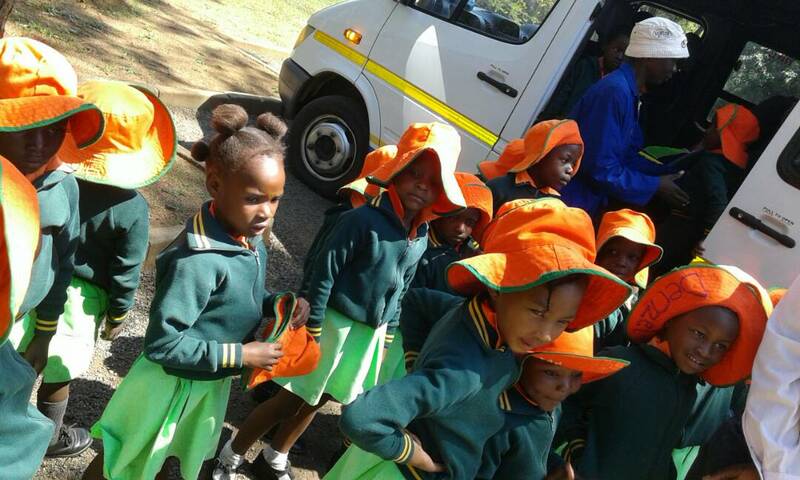 ↑ The children preparing to go home on the combi (bus). The teachers and children now have a well earned break for a few weeks which is their summer holiday. Please pray for rain for them as up to now they have had none. They plant their maize at the end of November, in anticipation of the first rains but so far there has been nothing so the seed will just shrivel. We hope this letter has kept you informed and inspired you to keep supporting the project.Please keep praying for your children in these uncertain times in Zimbabwe and also for the teachers and Taurai, the pastor of the church. They need wisdom and the Holy Spirits guidance to lead these children in the ways of God and support them in, sometimes, very challenging home situations. 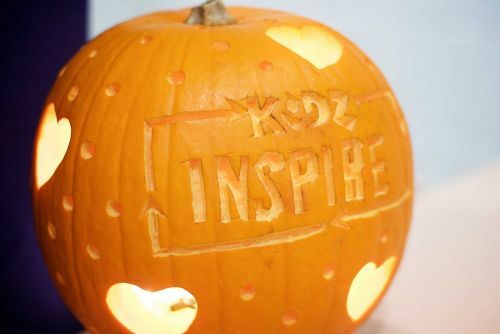 We were delighted to welcome over 300 to our Autumn Kidz Inspire event at Kings during the October half term. 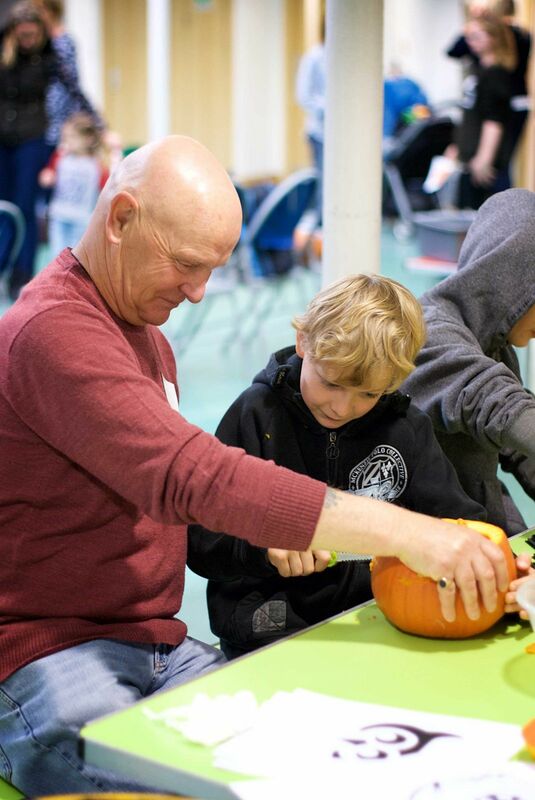 Children, parents, grandparents & friends came along to enjoy the craft activities, games, afternoon movie and refreshments in Vivo cafe. 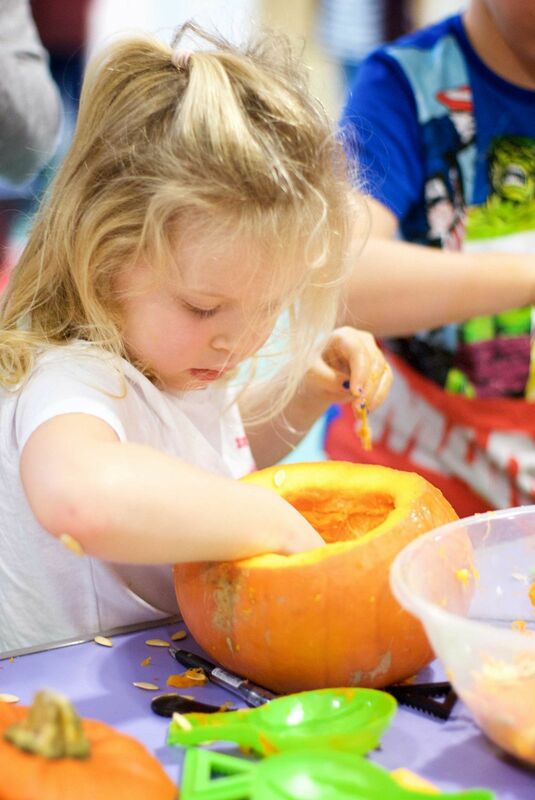 Much messy fun was had by all! 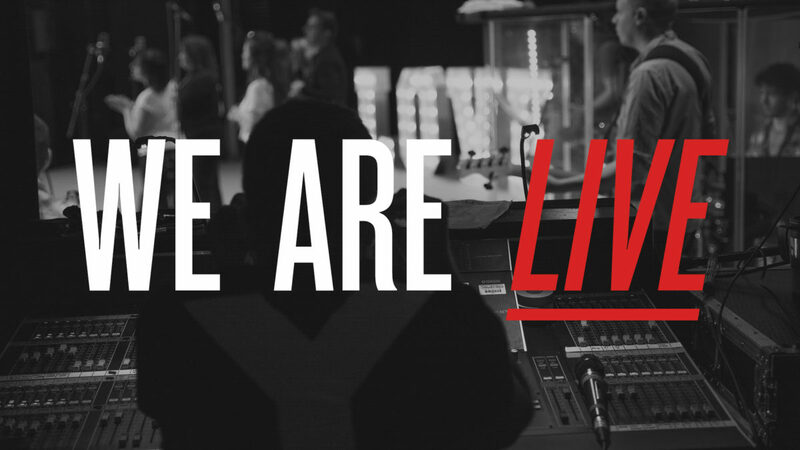 Live streaming is a great way of looking in on church and connecting with us when you just can’t make it on Sundays. 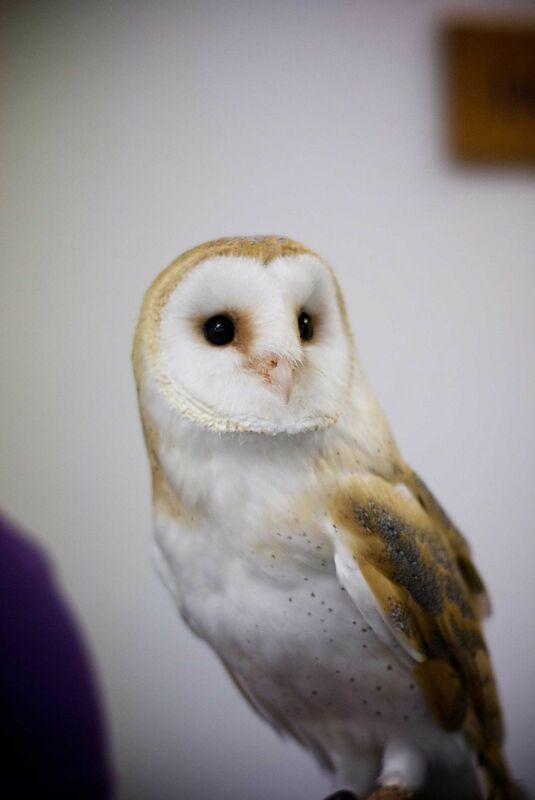 We’re still in the early stages of setting up our feed, but we hope you enjoy the experience! Currently we are streaming our whole meetings live at 9am and 11am every Sunday on a closed Facebook group. You can request to join us by clicking the button below.